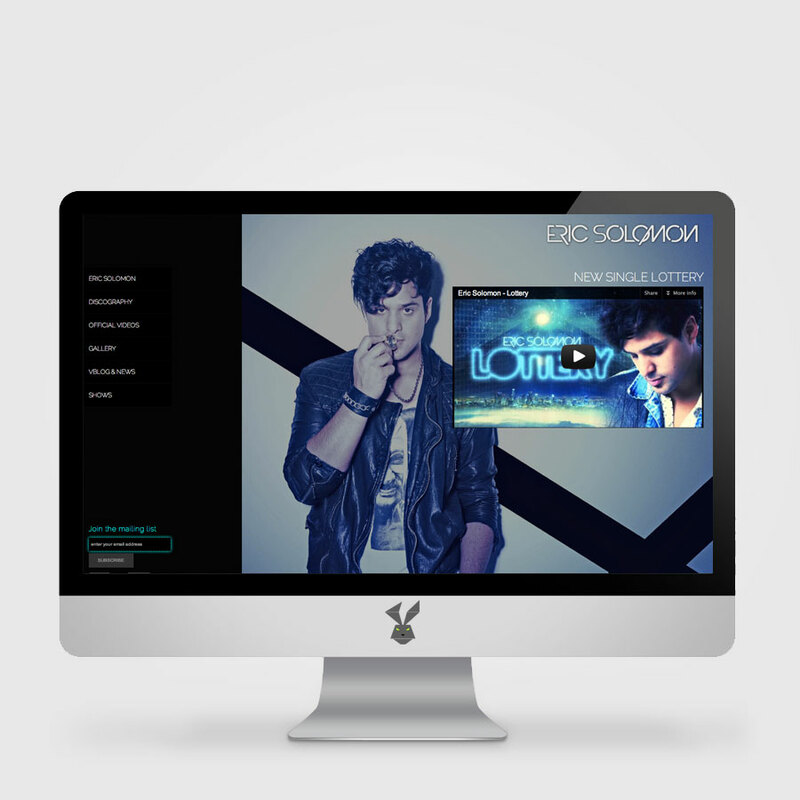 Eric Solomon is a billboard charting musician residing in LA, California. This template website features an album gallery, an embedded music player, integration with youtube streaming and links to SNS. Built ontop of the WordPress platform, allowing clients to manage all the media and content on the website.